In an age of constantly generated knowledge via the web, libraries of books, and museums of history and art, we are drowning in a ever-expanding archive. This expansion and our limited ability to fully immerse and absorb it all, leaves us lost at sea, unable to find our bearings. Erin Curry’s artwork reflects her fascination (and frustration) with the limitations of communication and navigation. 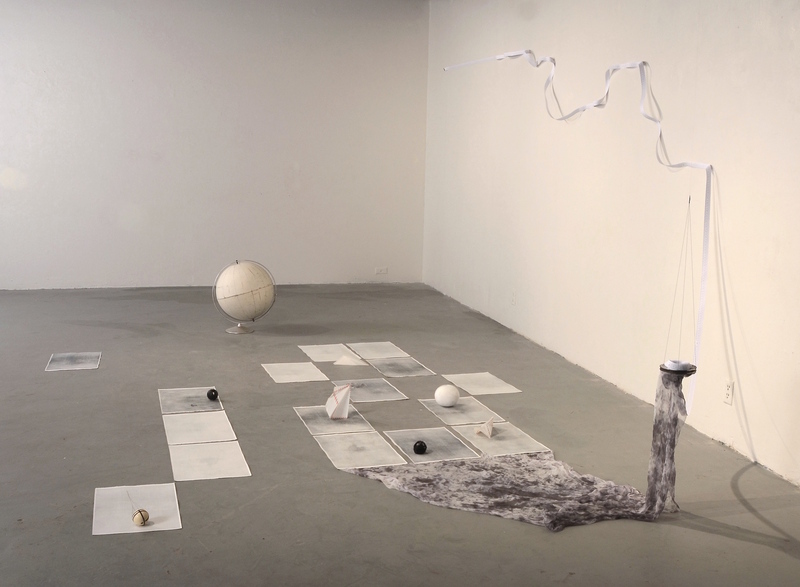 She uses drawing, sculpture, and textiles with allusions to exploration and storytelling to relay longing and lostness. Sails of traced newspapers, pools of smocked silk, and water and oil touchscreens emerge from her studio. Stiwdio Maelor is an ideal opportunity for her research as she works to create a visual thesis on the relationship between the age of exploration in bygone era and the digital navigator of today. The natural terrain and location of Corris far from her well-trodden routine will provide her opportunity to explore the edges of an unfamiliar landscape and to peer into a new space while exploring the gestures of sea, land, outer space, and digital explorers in the studio. 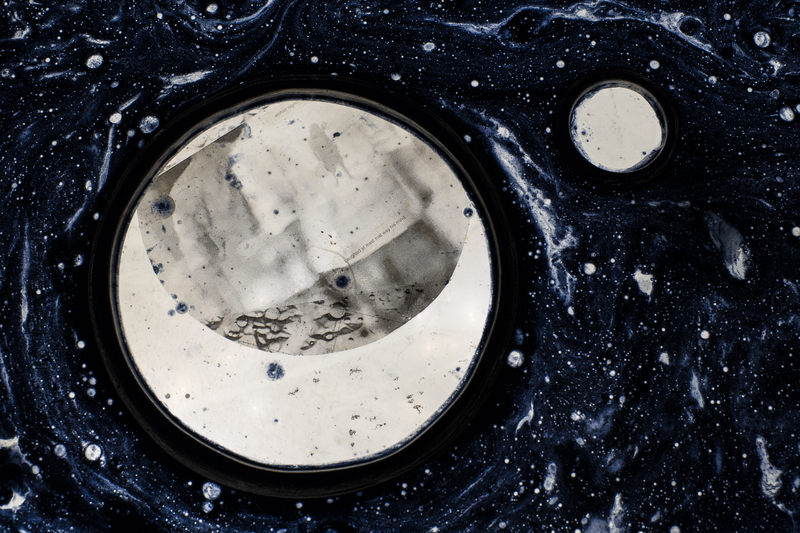 While at Corris, Erin intends to pair images and material explorations inspired by turn‐of‐the‐century and space‐age explorers with digital ephemera to explore the reemergence of the Sublime in contemporary consciousness. Implicit in the relationship of the explorer to the subject of their attention is a sense of longing and risk. I will create a series of collages and interactive assemblages borrowing from historical sources of explorers like S.A. Andreé’s 1897 failed hot‐air ballon expedition, and imperiled cosmonauts paired with excerpts of junkmail, screenshots, and glitches and incorporate studio experiments to create an implied narrative of discovery and failure. These works will culminate into elements of a large scale in-progress installation project and a limited-edition artist’s book published through Ley Lines (NYC) in November of this year.